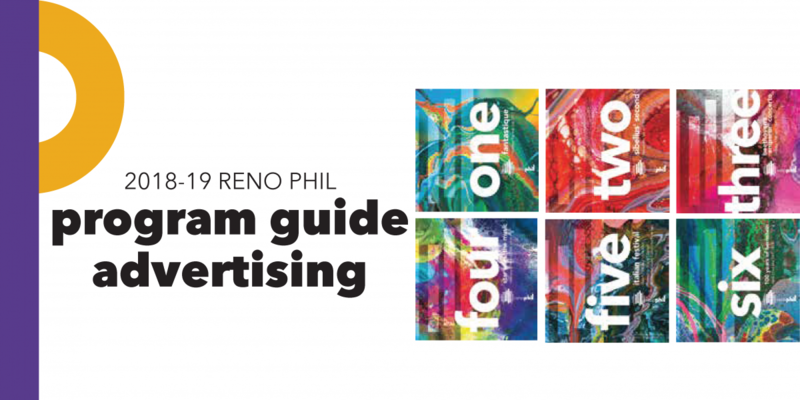 The Reno Phil Orchestra Classix Program Book is a unique and perfect way to advertise your business, align yourself with a strong arts organization with appealing patrons, and support your arts community. 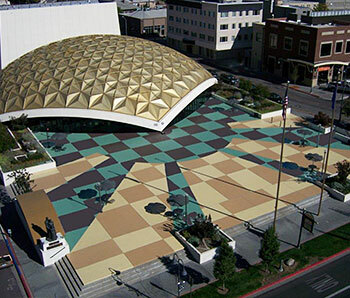 We are proud to be the largest performing arts organization in northern Nevada and our books reach 22,000 patrons over the season from September to April. Ads are sold for the season from May to August. Our media space deadline is July 27, 2018 and the artwork is due August 6, 2018. Please view our Rate Card and feel free to call or email us with any questions. Call (775) 323-6393 or or email eklatt@renophil.com. 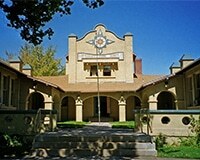 Thank you for supporting the RPA! We occasionally will sell space in individual concert books based on availability. Please email for a quote. Please be advised that books are done a month in advance. Thank you for supporting the Reno Philharmonic Orchestra.